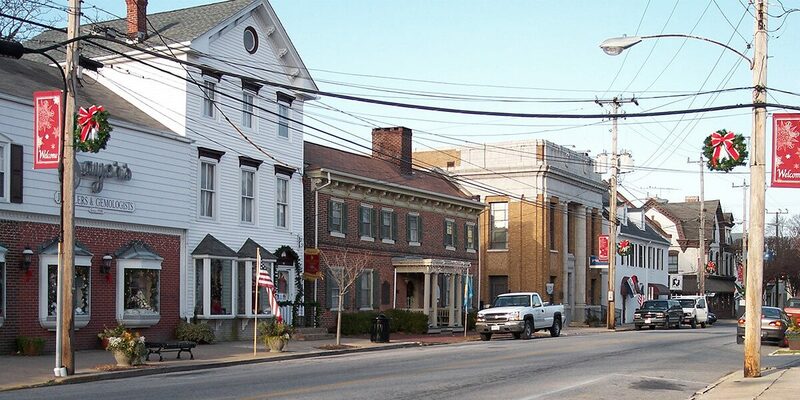 Well-Drilling and Septic Services in Smyrna | Willey Co.
Smyrna was originally an ancient Greek port town in what is now present-day Turkey, and this Delaware town was named after it. While no mighty barges are sailing out of this city, it is still a place that we love to visit, and one that we’ve come to many times over to provide services for people who need septic system repair, maintenance, or installation. Smyrna is a lovely town with incredibly friendly people, and, just like everyone else, there is a universal need for septic system professionals. We’ve been serving Delaware for years and we’ve been happy to make the drive to Smyrna to assist you with your system. Contact us today to get started! Septic System Installations: The best way to avoid years-long problems with your septic system is to have it installed with professional precision. Systems that are badly installed can be a perpetual headache. At Willey Co. we’re committed to quality and we’ll make sure that everything is done just right. Well-Drilling: We’ve performed countless well-drilling jobs, and we’re extremely familiar with just about every type of terrain. Need water testing as well? No problem — we offer it as a separate service. Irrigation Installation: Our irrigation system installation method is plow-in, meaning that it won’t disrupt the landscape of your yard. In fact, you might not even realize we’re there. Or, if you’d rather do the job yourself, we can provide you with the parts.